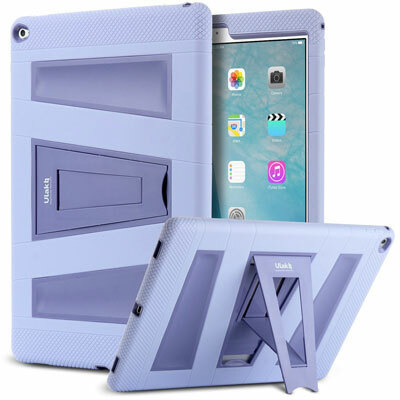 Fintie Kid-proof iPad Pro Case: a lightweight, shockproof case for the iPad Pro. It has a handle and works as a stand for your tablet. 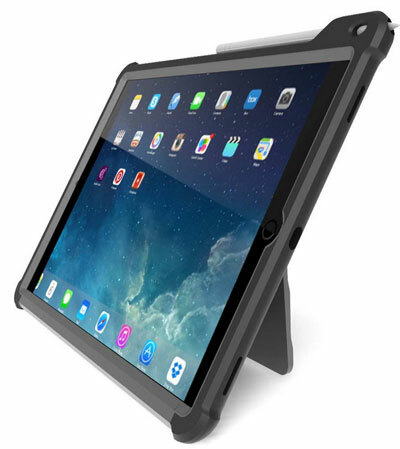 ULAK Shockproof case for iPad Pro: a rugged case that offers dual layer protection from drops and scratches. It also has a built-in kickstand. 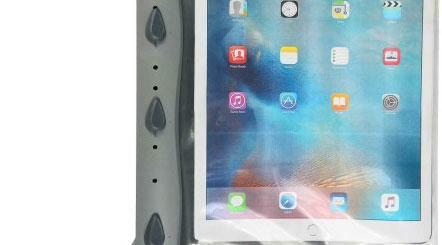 iBallz Rugged Case for iPad Pro: has a universal design to fit tablets from 9 to 12 inch screen. The shock-absorbing harness provides 360-degree drop protection. 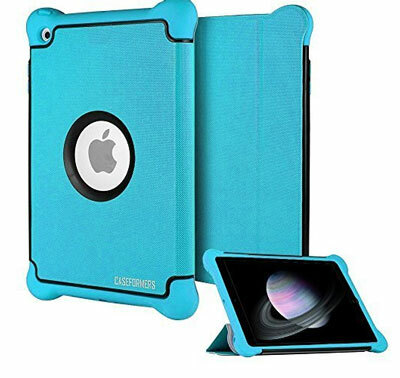 CASEFORMERS Armor Shield iPad Pro Case: protects your iPad Pro with a shock absorbing layer, so you don’t have to worry too much about drops. You also get a 2-position viewing stand. 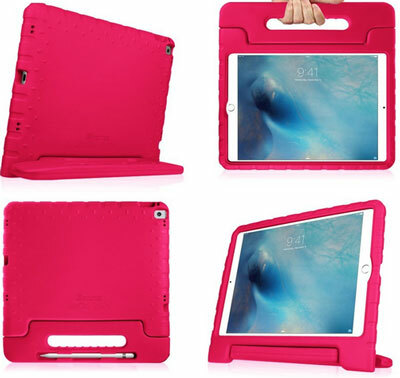 LOVE MEI MK2: a tough iPad Pro case that keeps your tablet protected inside and outdoors. 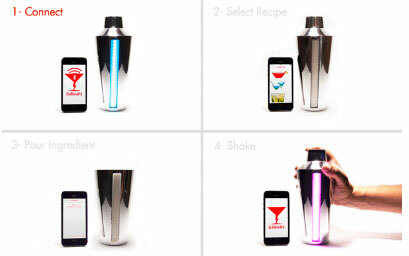 It offers 360 degree protection and a heightened design to protect the camera. 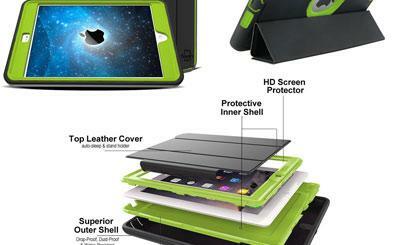 Hideaway Case: another rugged case with reinforced rubber bumpers on the corners to protect your tablet. It has a built-in Apple Pencil pocket. 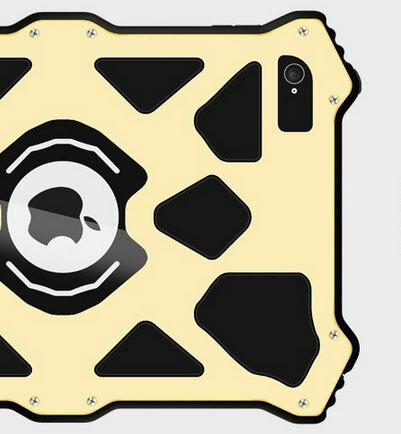 Have you found better tough iPad Pro cases? Please share them here.